That photo of me seems freaking ginormous. Luckily that is the only one up on our blog today. The rest are over at our friends blog—THE SHAFFER SISTERS—where they have a fun “Make For Mom” Series going on that we are fortunate enough to be a part of. So, to find out the details head on over to their place…and we’ll see you back here tomorrow when we’ll tell you about the little adventure Elizabeth and I are about to embark on…for a second time…. Draft your own Drawstring Pants Tutorial. The photo may be large, HOWEVER, YOU are he TINEST thing!!! That outfit looks super cute on your skinny, tiny frame–lucky girl! I take it you don’t have the “gourmet chocolate chip cookie” syndrome? 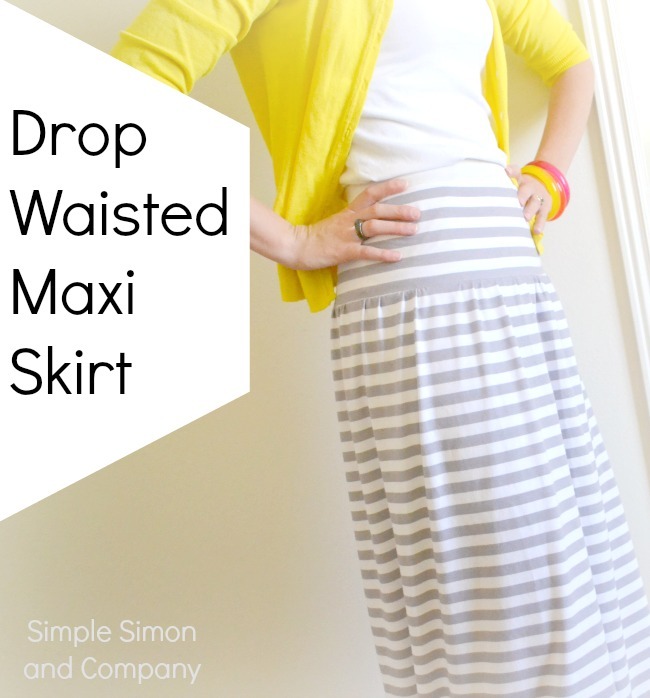 where is the tutorial for the maxi skirt?